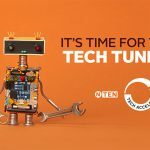 Created by NTEN in partnership with The Forbes Funds, Tech Accelerate puts a decade of data and evaluation into a simple-to-use assessment, report, and benchmarking tool for the nonprofit sector. 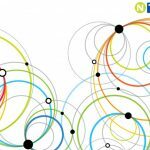 Every year, NTEN conducts an annual Community Survey to find out more about the individuals and organizations in the NTEN Community. Our annual Community Survey is one way we listen to your needs and experiences to inform our work. 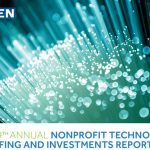 Now in our ninth year of collecting and reporting on these nonprofit technology spending and practices data, this research provides valuable benchmarks to help you assess and plan your technology budgets and strategies, and considers the nonprofit sector as a whole to gauge the maturity and effectiveness of technology strategies and use. 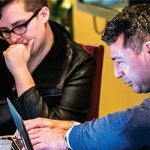 How do organizations keep staff connected? 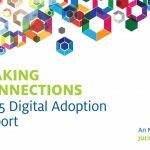 This report provides benchmarks and qualitative data about online technology and digital inclusion efforts among nonprofits and the communities that they serve. This report examines technology staffing levels, technology budgets, overall organizational approach to technology decisions, as well as technology oversight and management practices. 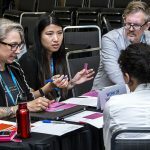 Nonprofit organizations are looking beyond traditional data toward information about constituent participation and engagement. 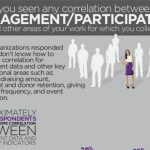 This report looks at how. 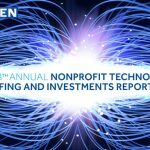 The Nonprofit Technology Network (NTEN) conducts an annual Community Survey to find out more about the individuals and organizations in the NTEN community: we want to find out how these individuals and organizations use technology in their work, gauge the impact of NTEN programs and services on their professional development and their organization’s missions, and track trends in the nonprofit technology community over time.